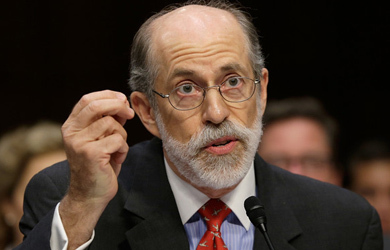 There’s a new star in the world of Frank Gaffney, an activist who was largely banished from mainstream GOP circles for alleging that both the Obama administration and the Republican Party have been infiltrated by the Muslim Brotherhood, but has since been enjoying the attention of Donald Trump and Ted Cruz. In recent days, Gaffney has been promoting the story of Phillip Haney, a former Department of Homeland Security employee who claims that the Obama administration pulled the plug on an investigation that he was conducting that he claims could possibly have caught the San Bernardino terrorists. 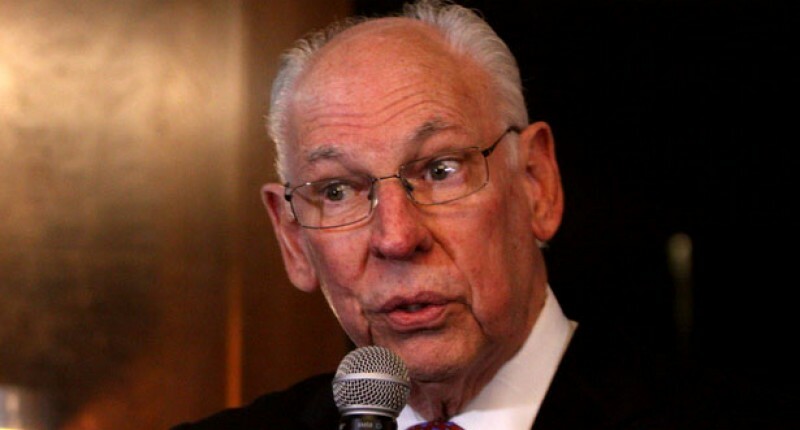 It’s hard to tell what of Haney’s story is true since DHS has stayed mum on it other than to tell Fox News that his tale has “many holes.” Haney mentioned in an interview with Sandy Rios this morning that he also locked horns with the Bush administration, but did not provide details.